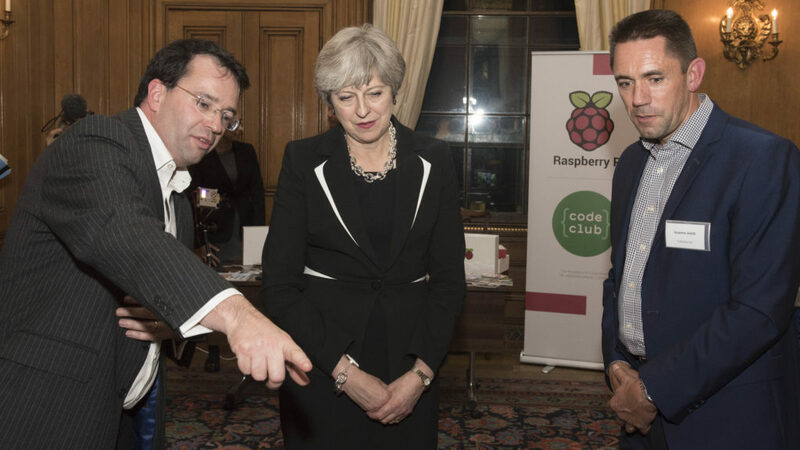 On Wednesday 15th November, the DRIVEN consortium was given the chance to showcase its ground-breaking technology for the benefit of the Prime Minister and Chancellor of the Exchequer at Number 10 Downing Street. This was as part of an event held by the government to launch a series of measures to support the continued growth and success of the UK’s world-class tech sector. Prime Minister Theresa May is shown Oxbotica’s latest perception software – a people detector – at Downing Street. DRIVEN project director Graeme Smith and Professor Paul Newman, Director of the Oxford Robotics Institute (ORI), drove one of the specially modified cars to Downing Street and showed Theresa May and Philip Hammond the technology behind it all. This included part of the camera and lidar laser array that provides data to enable Selenium, the autonomous software at the heart of the car, to drive the vehicle. 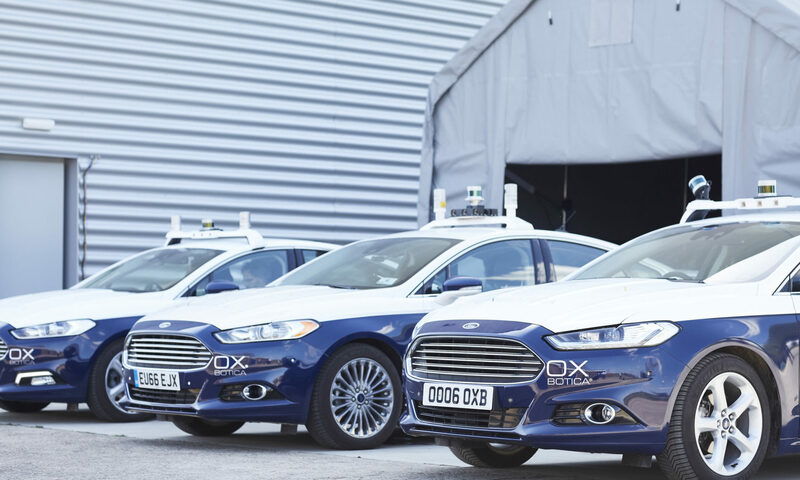 DRIVEN, which is in receipt of an £8.6 million government grant designed to stimulate the development of new technologies, is an ambitious and exciting project that will see a fleet of Level 4 autonomous vehicles being deployed in urban areas and on motorways, culminating in multiple end-to-end journeys between London and Oxford in 2019. By operating at Level 4 autonomy a vehicle has the capability of driving itself most of the time without any human input. Testing of the autonomous software and vehicles is currently underway at RACE’s AV test facility at Culham Science Centre in Oxfordshire. During testing, fully licensed and specially trained safety drivers, will be in the vehicles at all times, ready and able take over the driving if necessary. A key opportunity for the consortium and particularly global re/insurer XL Catlin and TRL (the UK’s transport research laboratory), is the development of a real-time risk model that enables a better understanding of how to improve overall system performance across a range of real-world conditions. By 2019, the consortium plans to have developed a ‘Real-Time Risk Model’ that uses information from the vehicle and the infrastructure to determine a level of risk.